Morning everyone! For those of you are just joining in, November is Native American Heritage Month. Last week, we saw Native Americans in art, literature, and now we get to see a glimpse in music. Dalton was a Cherokee folk blues singer, guitarist, and banjo player. She was associated with the early 1960’s Greenwich Village folk music scene. If you listen to her voice, she had a Billie Holiday thing going on. 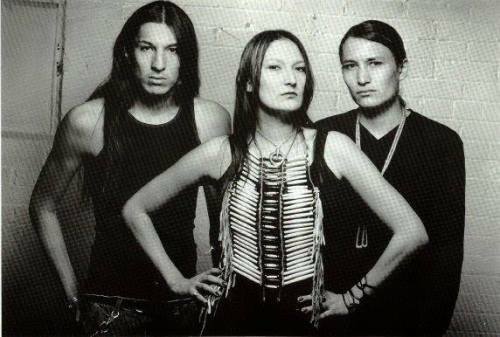 A Navajo traditionally influenced, music group composed of three siblings, two brothers and one sister. Their high-energy style melds traditional Native American and punk rock into an “alter-Native” attitude with strong sociopolitical messages about government oppression, relocation of indigenous people, ecocide, genocide, domestic violence, and human rights. singer-songwriter, musician, composer, author and poet. He is known for “his musical blend of Native American heritage, glam fashion consciousness, cyberpunk attitude, and often skeptical, always opinionated lyrical approach to scientific and sociological subjects. Native Canadian singer-songwriter, musician, composer, visual artist, educator, pacifist, and social activist. Throughout her career in these areas, her work has focused on issues of Indigenous peoples of the Americas. Her singing and writing repertoire also includes subjects of love, war, religion, and mysticism. Hope you enjoyed this post! 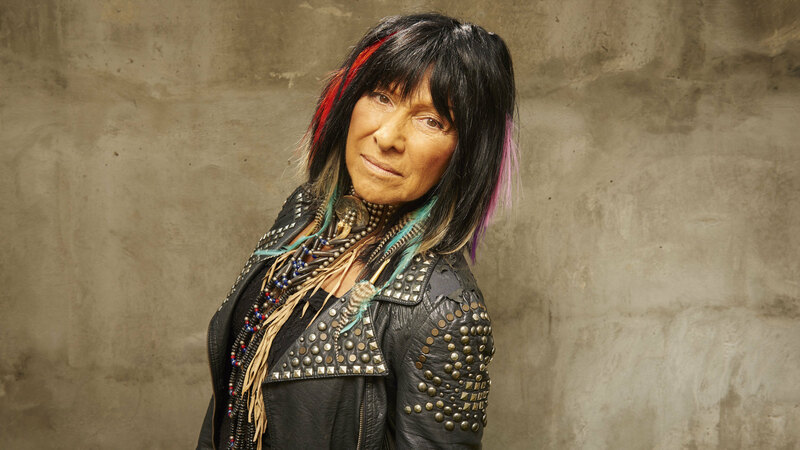 There are more Native Americans making a mark in music. Enjoy your Tuesday and be blessed!